Your big day is finally coming up, and now you’ve come to this part of the planning. 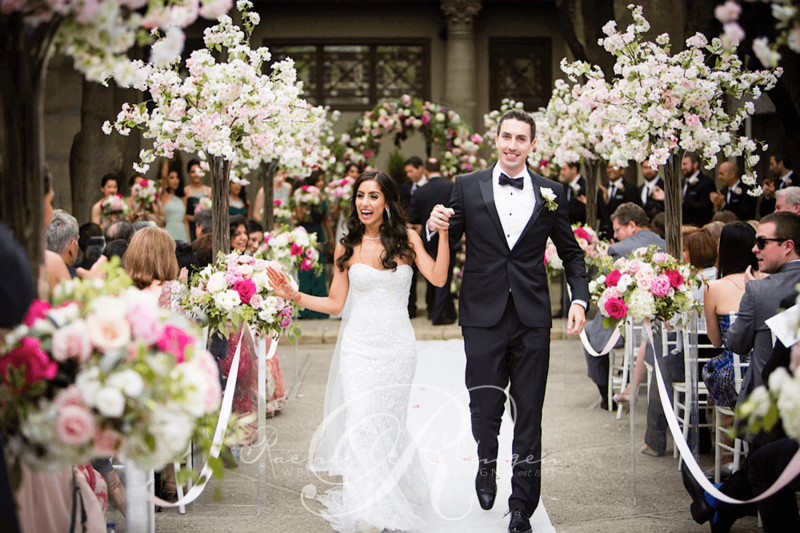 It’s true that good floral styling can make or break any venue for a wedding. Though planning the floral decor can be really fun for some, it could also be really tedious work, or even outright nightmarish to others. Know what you can afford – this is perhaps the most important of all rules when planning a wedding. Money might be uncomfortable to talk about, but doing this, even before making that phone call or sending that email, will rule florists that are outside your price range. This also saves you from consultations that lead nowhere. Giving your florist that does floral decor from Singapore a specific amount also means they can come up with suggestions if the price range for that wedding arch you were set on turns out to be too far outside your budget. You don’t need to worry that your florist is going over the budget for the wedding flowers – in fact, you can take comfort in the opposite. Many expert florists in Singapore can make a bouquet with any given budget, and all you need to think about is the style and the kinds of flowers that you want. When designing concepts for floral decor installations, they’ll know what works and where to cut back to achieve that concept. It’s good to look at what many people are doing for their weddings, but you don’t exactly have to follow them to the letter. Pinterest can be great for inspiration, but remember that inspirations are only a springboard to something that’s much, much better. A little trust in your florist goes out a long way – give him/her the freedom to experiment. After all, there’s so much more to be seen and had in terms of design than what you see on the Internet or in magazines. By finding a wedding florist that suits your sense of style as well as someone you’re comfortable with, you’re set for the wedding. 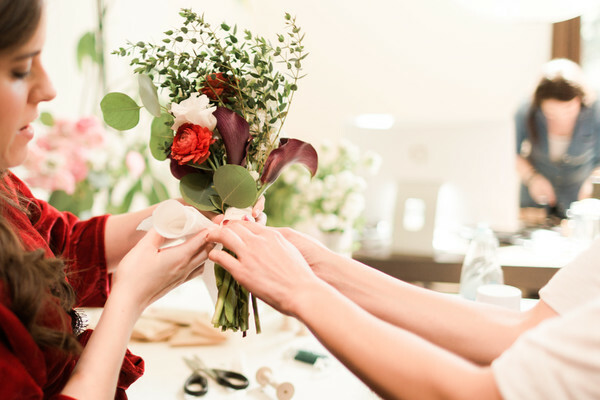 You should come to your florist with a solid plan, but remember to listen to their suggestions on how you can improve your wedding, from the floral décor to the bridal bouquet. Have a color palette in mind that you and your florist can work with, but you don’t have to stick to it. One of the most common mistakes is overlooking other rare blooms that could be in season – you could avoid this by being flexible with your color palette. It’s also just as important that you don’t overthink every single detail. 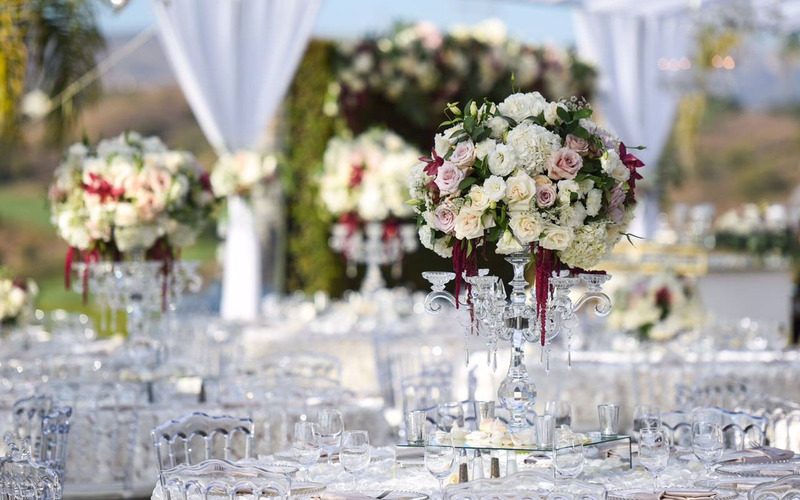 There’s a good chance that some elements won’t work together – the last thing you want is having flowers that don’t at all go with your venue, for example. Though there are flowers that are available year round in Singapore, there’s a good chance that the ones you want aren’t. It’s important to plan ahead, and try not to be too hard on your wedding florist when he/she says that the flowers you want aren’t available for the season. Even when flowers are available, keep in mind that shipping costs in Singapore can be quite high and your florist could still come up short if you keep insisting. Listen to their plan B if your favorite flower isn’t in season. Remember – you’re working with a florist, not a miracle worker. The same thinking also applies to your wedding flowers: that they are perishable. Before settling on a flower that you like, find out about all the flowers that are in season. It also helps to take your florist’s advice on how to make them last as long as possible, especially if you’re working on a budget and are looking to reuse some elements from the ceremony for the reception (your wedding counts on it!). If you’re on a rather tight budget, it’s a good idea to have your planner/s move the ceremony décor to the reception. You don’t even need to occupy every inch of available space with floral decor. In fact, it’s better to have a few well-placed big ones than lots of smaller arrangements scattered willy-nilly. For instance, you can focus your floral budget on one big statement piece, and then add other non-floral elements, such as vases or candlelight for accent. Not only will this save your budget, but the placement of the flowers will really make your wedding come alive. It’s better to talk to them if there’s something about the design that you can’t seem to wrap your head around. This way, you would avoid confusion and miscommunication, and any changes that you might want to make could be applied early before your florist makes any purchases. It’s also good to keep in mind the days that they re-stock their inventory – and make your calls early! Changes are good up to two or three weeks before the wedding, because other things such as pre-ordering and arrangement have to be made for the wedding flowers and other kinds of floral decor in advance.